There are varying degrees of homicide with far reaching ramifications and consequences. In Louisiana a person convicted of first degree murder will be punishable by either death or life imprisonment, a conviction of second degree murder carries a mandatory life imprisonment sentence, as well. In Louisiana, life...means...life. You will be sentenced to spend the rest of your natural life in prison without ever having the benefit of probation, parole or suspension of sentence. (1) a homicide which would be murder, but the offense is committed in sudden passion or heat of blood immediately caused by provocation sufficient to deprive an average person oh his self control and cool reflection. Manslaughter is punishable at hard labor for not more than forty years. So, yes, with some exceptions, of course, (like in the conviction of manslaughter of a child under the age of ten) which requires the first ten years be without benefit of probation, parole of suspension of sentence), a person convicted of manslaughter could receive a probated sentence. So they can't be tried for vehicular manslaughter due to negligence or reckless driving unless under the influence? This is also useful knowledge when watching detective/crime shows on tv. Interesting, I didn't realize they broke down into so many categories. With the various degrees of homicide, it has to get tricky if a case could fall under more than one. Looks like Louisiana has it pretty well define and simplified. Curious it looks like the felony murder scenario is blurred a little between a couple offenses. It there not a clear definition of felony murder (as I understand it to be*) on the books? *and I understand that to be a crime of say robbery, burglary, B&E, etc. that results in the death of the victim either accidently or on purpose. And if more than one person is involved in the base crime all parties are equally guilty of the death. and charge of felony murder. 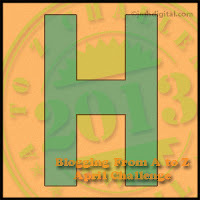 G'day, just popped in from the A-Z challenge. 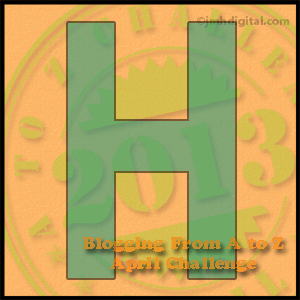 Very throrough and interesting post. Goes to show that murder isn't just murder. Fascinating, really, how other circumstances define the type of murder. Negligence is an interesting concept, especially the part about dogs. Definitely a lot of possibilities here for crime drama! Well it's nice to know that in some states, life really does mean for life. 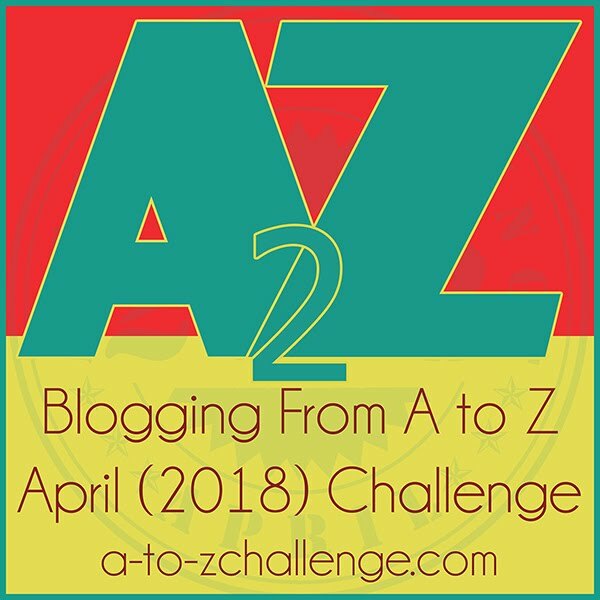 Terrific A to Z theme. Lots of interesting things to learn here.